Elder York Guest House is located in the midst of Edinburgh's world renowned New Town, in one of Edinburgh's Grade A listed buildings. Elder York is Edinburgh's most centrally located Guest House. SHOPPING - we are near many of Edinburgh's famous shops, such as Jenners Department Store, Harvey Nichols and many more George Street stores. 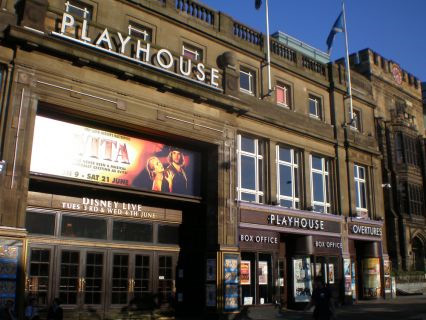 THE THEATRE - The Playhouse, Edinburgh's largest theatre, is a 2 minute walk. A CITY BREAK - Visit Princes Street, the world famous Gardens and of course Edinburgh Castle, Holyrood Palace, Scottish Parliament. See our location page for more details. Elder York Guest House is run by Proprieters Harry and Shirley Ogilvie and our wish is to make your visit to Edinburgh enjoyable. We have an extensive network of contacts in the City, and can help you with directions, local information, arranging reservations in restaurants and guidance on sightseeing, should you need it. 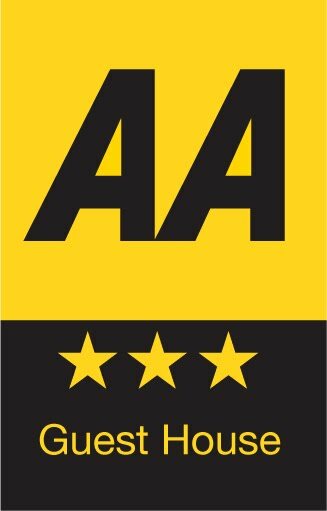 "We pride ourselves on our personal service and attention to detail"